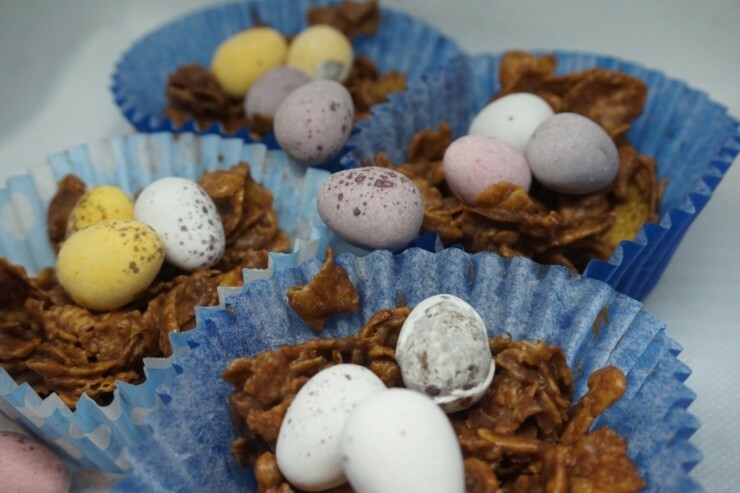 When I was a kid and saw my mum get the chocolate and cornflakes out the cupboard, I knew it could only mean one thing…Cornflake cakes. I love these so much…chocolate on cereal is a good cake in my opinion. I love that the crunchiness of the cornflakes is still there. 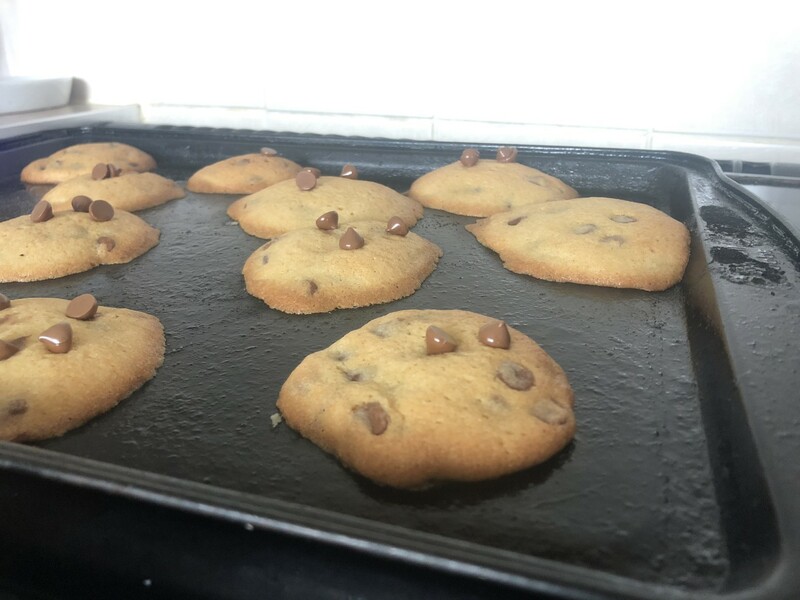 This is a super simple recipe and a good recipe for children to do as you can melt the ingredient in the microwave to make it safe for children. 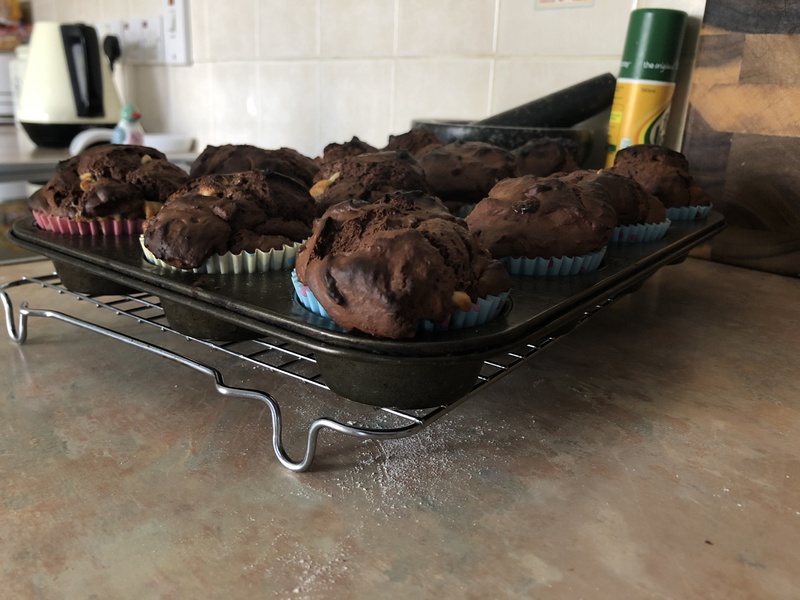 Everyone enjoyed these and I’ll admit I had three of these which is unusual because normally when I bake, I always seem to not end up having a bit of whatever I made. Line two 12 hole cake tins with cake cases. Add the butter, syrup and milk chocolate in a saucepan. 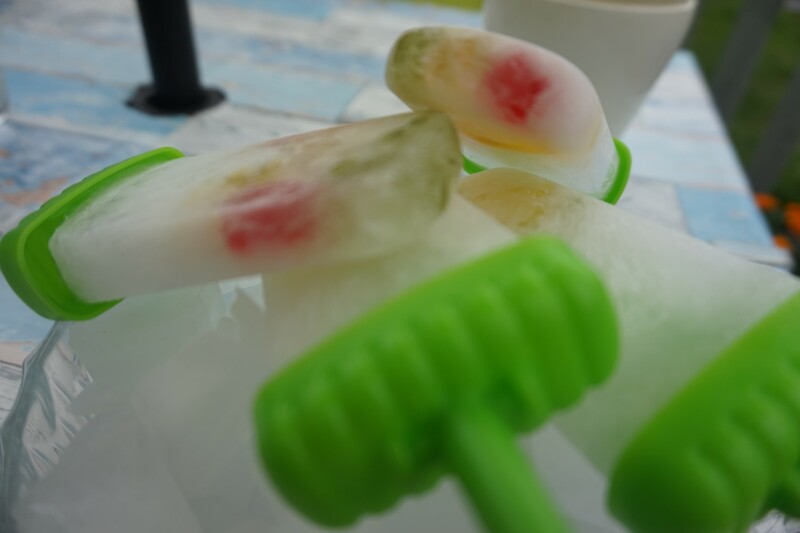 Melt these together until fully incorporated then allow to cool for a few minutes. 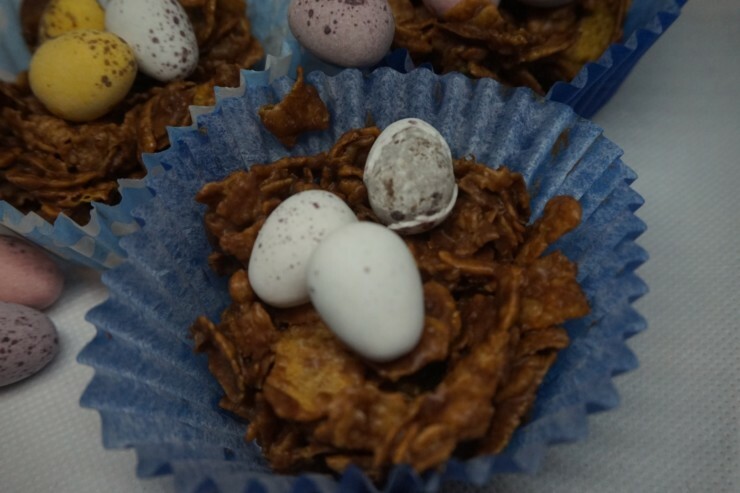 Add the chocolate mixture to the cornflakes and mix together until all the cornflakes are covered. Once the cornflakes are covered, using a spoon. 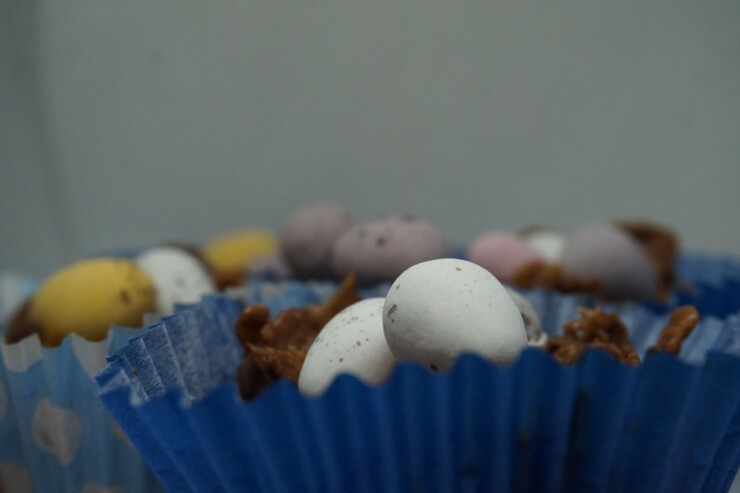 Spoon the mixture into the cases about three quarters full then add the mini eggs to the top and leave to set. 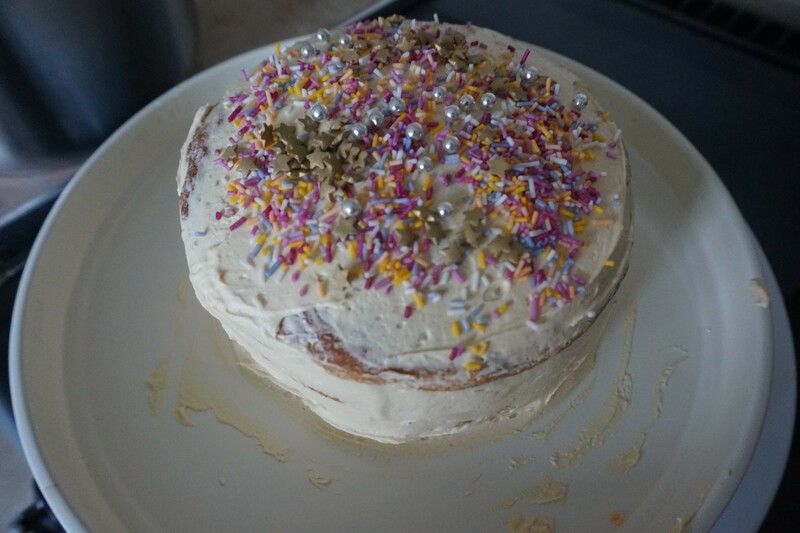 Next post Website is a YEAR OLD!